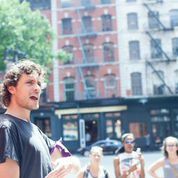 A Toolkit for Doing A Reproductive Justice Walking Tour in Your Community! 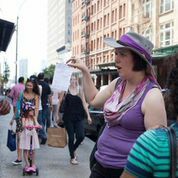 10 Tips for Doing A Reproductive Justice Walking Tour Toolkit: This page and a pdf download includes step-by-step plans, links to samples, and ideas about how to move forward anywhere! Goals: A focus early on with clear goals makes planning more manageable. Definition of Reproductive Justice: The concepts of Reproductive Justice will enrich your experience. Finding ReproJ Locations in Any Community: This specially designed chart of possible sites in any community will give you lots of ideas and resources. 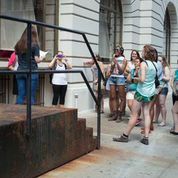 Reproductive Justice ACTIVIST CARD Walking Tour: Mobilize and keep conversation going with takeaways. Press Outreach: Spread the word with a press release like this, as well as listings and social media. Our Video: A virtual tour will give you ideas on Doing Your Own. If you need more help: EMAIL us. 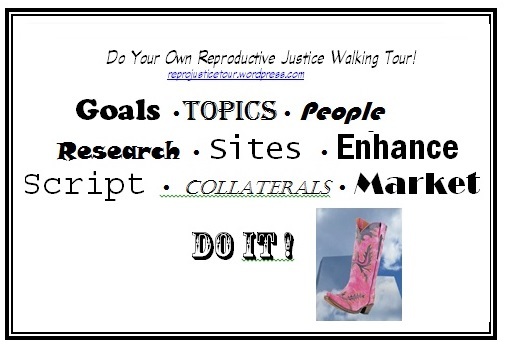 — Read a blog on key elements in the Reproductive Justice Walking Tour. — Read Robin Marty’s interview in Care2 with good tips on getting started. — Get additional interactive ideas on the blog, UP THE CREATIVITY.